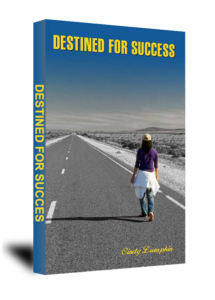 Destined for Success is a two part book that starts out chronicling the education of the author, Cindy Lumpkin. After several years of experiencing school failure, Cindy was labeled Learning Disabled. This courageous young lady went on to defy the odds of overcoming her disability to receiving a BA and Masters Degree in the field of education. 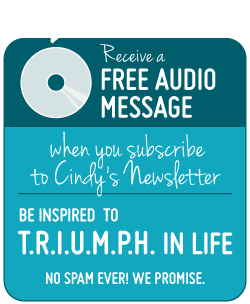 In Part II of this gripping book, Cindy takes the reader on a journey to personal empowerment- a journey of getting to know you and overcoming life’s circumstances, whatever they may be. Cindy takes you into your past, present, and future; through many twists and turns; highs and lows; and around dark scary corners. In the end however, she helps you discover the light within you.